The Carbon Claw AMT CX-7 3.5m hand wraps are made for boxers and martial arts enthusiasts and provide added support and protection to hands during training. They help to prevent joints and bones damage and ensure great padding inside the glove to minimise the risk of injury and deliver an improved fit. These 3.5m (11.5ft) hand wraps guarantee increased elasticity thanks to a stretch cotton fabric. They are supplied as a pair. for submitting product information about Carbon Claw AMT CX-7 3.5m Hand Wraps We aim to answer all questions within 2-3 days. 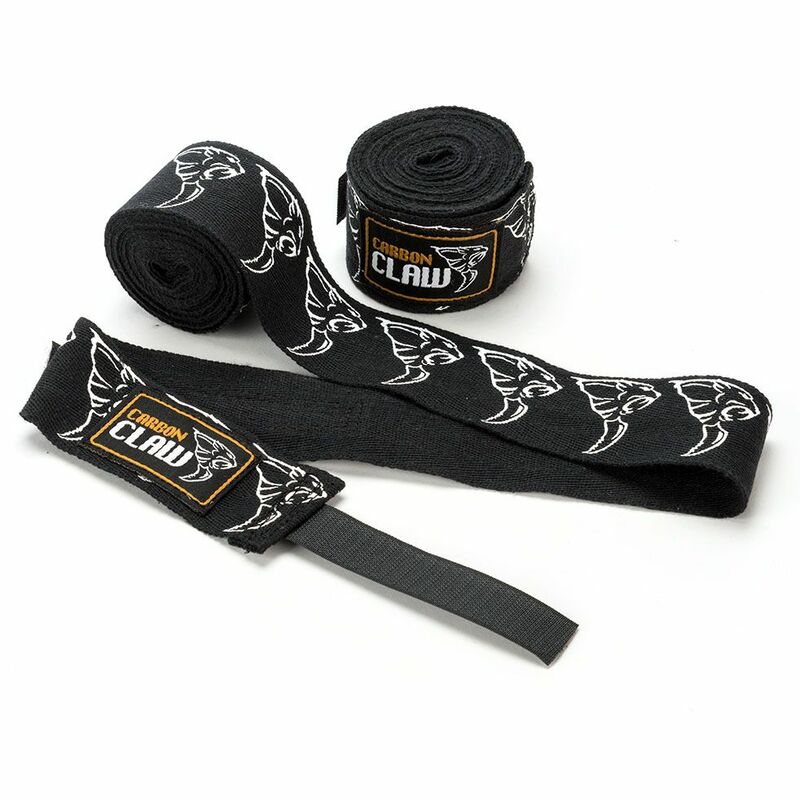 for submitting product information about Carbon Claw AMT CX-7 3.5m Hand Wraps. We aim to answer all questions within 2-3 days. If you provided your name and email address, we will email you as soon as the answer is published. for submitting product review about Carbon Claw AMT CX-7 3.5m Hand Wraps.